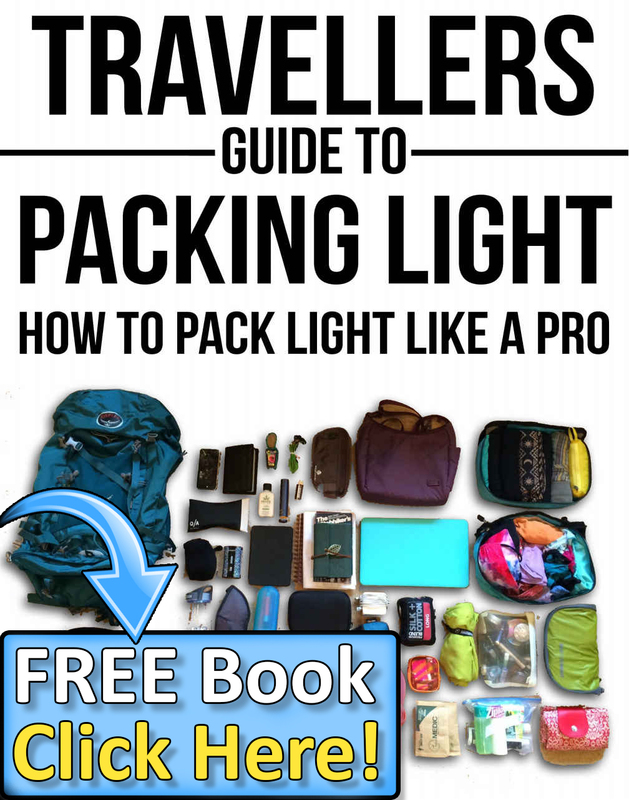 We all know that traveling should be a no-stress period, when you are able to relax and forget about the troubles of the real world, but to get there, first, we must overcome one very tricky obstacle – packing. Packing can be a true annoyance, especially if you are suffering from an “I-want-it-all” or “I-keep-forgetting-things” condition. Do not despair, ladies, we are here to help with both, and make your packing as chill and fashionable as it can be. Just follow our simple guidelines and you will be just fine. 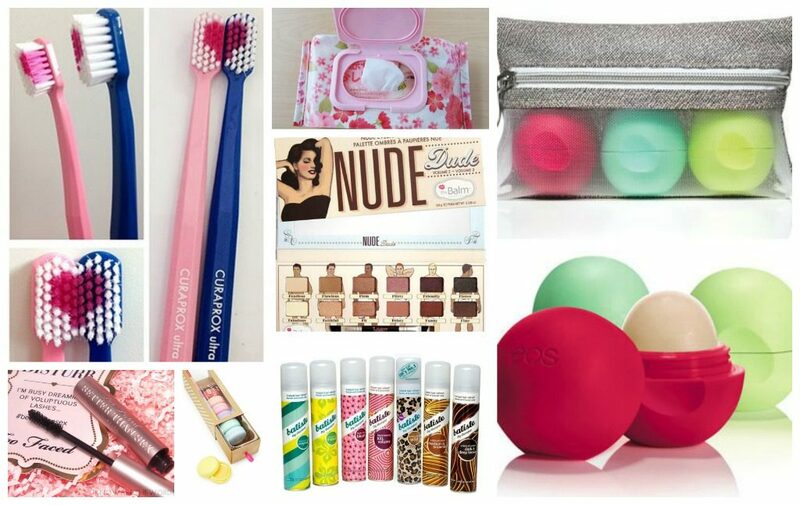 A self-respecting girl would never allow herself to travel without her makeup must-haves, skin and hair care products, and, of course, toiletries. If you think that wet wipes are only for babies, you could not be more wrong. You will need them in various situations, from cleaning your hands to wiping the hard-worker’s sweat from your brow. For all those days when you do not have the time or the will to wash your hair, bring a dry hair shampoo. To take proper care of your skin, you will need a cleanser, moisturizer (with SPF), body butter and sunscreen. If you have a serious case of passion-for-fashion, you should keep in mind that, during your vacation, you will probably spend a lot of time exploring, so your clothes and footwear should be comfortable. Research the culture of your destination and find out about the dress code, especially when it comes to religious objects. To maximize the space in your suitcase, pack versatile outfits (dress-tunic, pareo-dress-skirt, etc.). You will need some fashion essentials (monochromatic cotton t-shirts, cardigan, denim shorts, blouses, a maxi dress/skirt, a midi dress, ballet flats, sandals, flip-flops, platform shoes and accessories). If you want to have a unique style you could get creative. Try making some personalised polo shirts and impress everybody with your instagram photos. 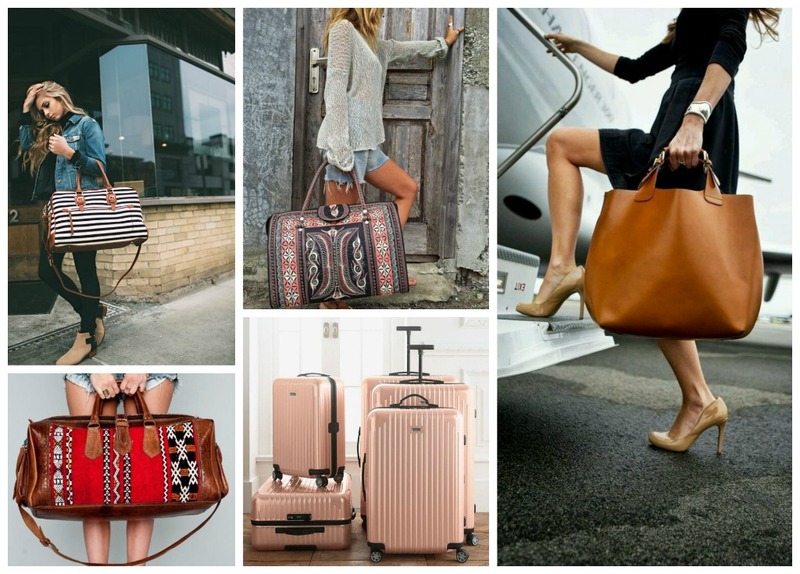 Travel bag and a suitcase can be either a burden or a stylish accessory. If you want to make them the latter, go for durable, fashionable and classic leather bags. Leather is a versatile fabric, with an amazing texture that can elevate even the most ordinary bag to a fashion evergreen, appropriate for every occasion. Functionality is also an important treat, so the bag/suitcase should have a number of dividers. Make sure your chosen suitcase is impact-resistant, with easily manageable wheels. 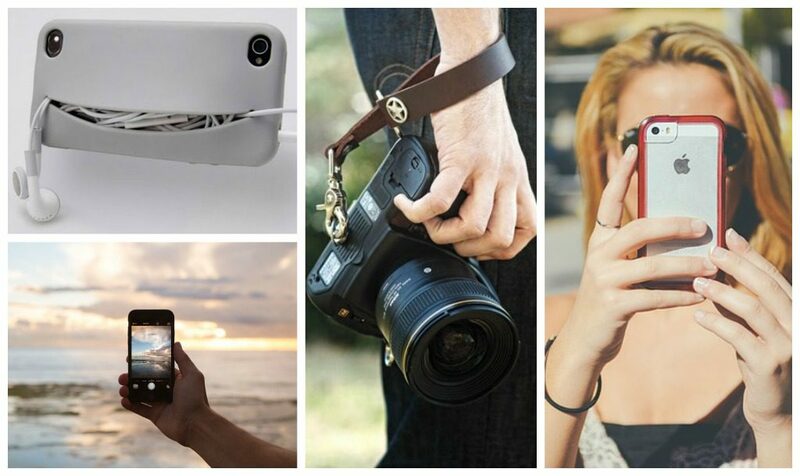 Surely you cannot wait to capture some of the amazing travel memories on camera. A good DSLR camera is the champion here, but with all of the improvements on smartphone cameras lately, you cannot go wrong with your phone, which can do much more than just take photos. It can be a travel distraction (music, movies, magazines, games, etc.) and make your travel easier, cheaper and safer, with useful apps (maps, guides, dictionaries, etc.). Do not allow your phone to run out of battery and pack a portable battery charger. Be sure to get a global SIM card, so you can be in touch with your family and friends, while saving big bucks on those calls. To really have a great time on your vacation, you should be healthy and sleep well. 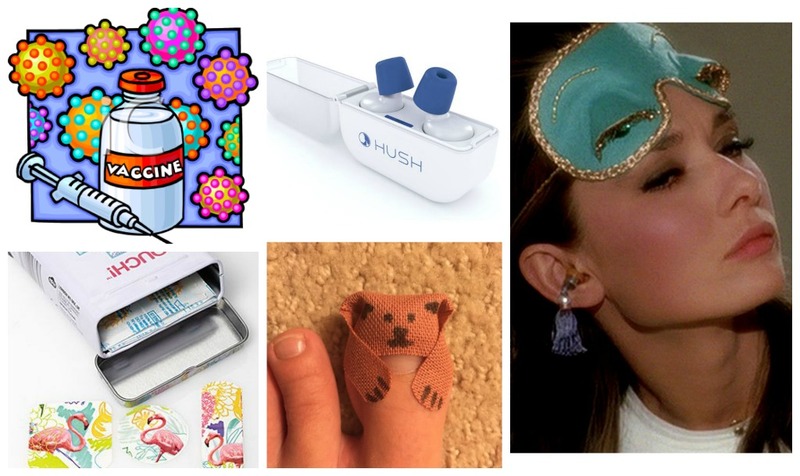 If your accommodation is near some night club or noisy street, you will probably not get any sleep, at least not without earplugs and sleep mask. Also, make sure you pack a first aid kit and some basic medications, such as allergy pills, the cold, nausea and diarrhea medicines, pain relievers, vitamins and prescriptions if you are using them. The one thing you must never forget is your passport, but that is not the only paper you are going to need. Depending on the country you are traveling to, you will need a visa. If you are a member of some club that will get you discounts, make sure you carry the membership card with you. You will need to take some cash, insurance papers, traveler’s checks, credit and ATM cards. Some countries will require confirmations for received vaccines. As you see, packing does not have to be such a nuisance, as long as you have a basic checklist and build your suitcase content on it. Good luck and enjoy your adventure! This article was contributed by our regular writer Nicole Noel. 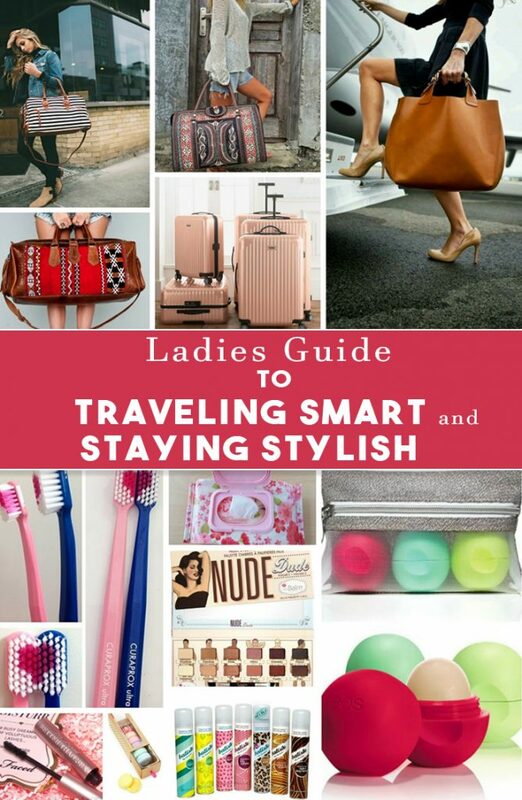 Be the first to comment on "Ladies Guide to Traveling Smart and Staying Stylish"